An old song often sung to children. Somebody over 60 will probably recognize it but may not remember who is singing, although both voices are iconic. 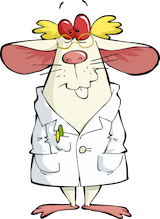 People with dementia and loving, well-meaning, and hard-working care givers sometimes don’t always have the same frame of reference when planning activities or tasks or the day-to-day schedule of the Person with Dementia. Like Ella and Louis — two American icons — simple understandings can pull the relationship back together. 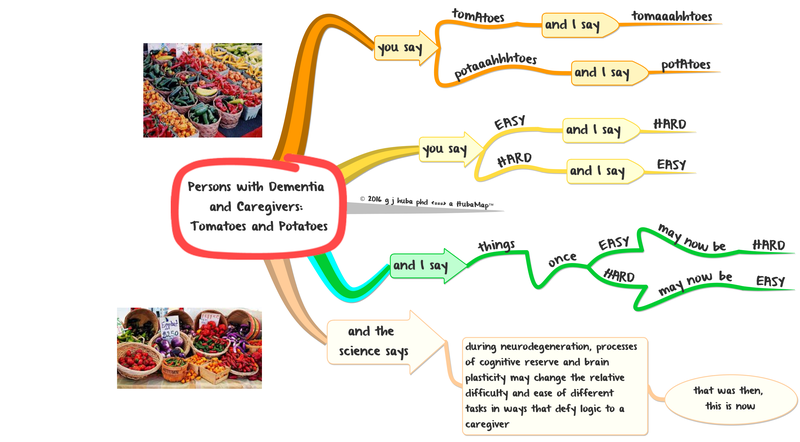 Here is a little vamp on the song by the Gershwin Brothers in the form of a mind model (aka mind map) about why Persons with Dementia and Caregivers sometimes have quite different expectations about what the Person with Dementia can and cannot do. 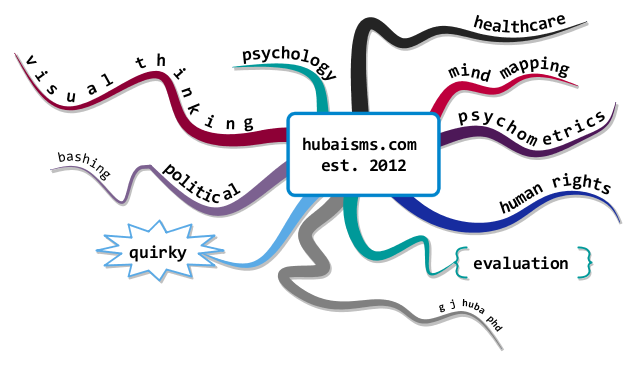 VERY clever, Dr. Huba – you never fail to enthrall!